Personal training offers accountability and motivation through individually structured programs. Whether you’re working out for the first time or overcoming plateaus in your exercise routine, personal training will you get you the results you desire. 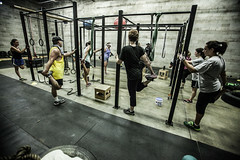 PT Fitness will maximize your workout with strength and functional training, body fat reduction, nutritional guidance as well as core strength and stabilization training. 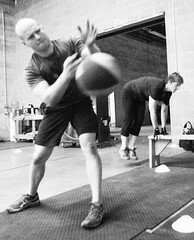 Exceed your fitness goals with one of our highly quailed PT Fitness Personal Trainers.